Qterics software is integrated into the top silicon platforms from leading chip vendors and is shipping in millions of devices from leading equipment manufacturers. Qterics was started in 2003 and is led by a management team with decades of experience helping large international companies build, enhance, and support quality products in the consumer market. Along the way, Qterics has established partnerships with third parties who are aligned with mutually beneficial business interests. Qterics is a Nielsen company. Qterics provides a comprehensive device management system called NetReady™ which enables consumer electronics manufacturers to efficiently and effectively control, maintain, and support Internet-connected digital home products including TVs, BD players, set-top boxes, gaming consoles, and more. 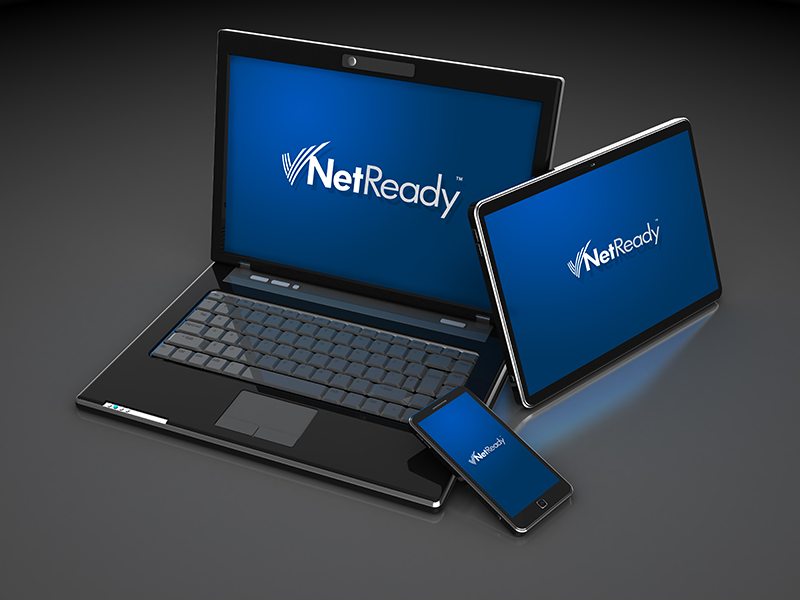 These core components are part of NetReady’s expanding suite of add-on modules, each of which is applicable to a focused area in the device management ecosystem.